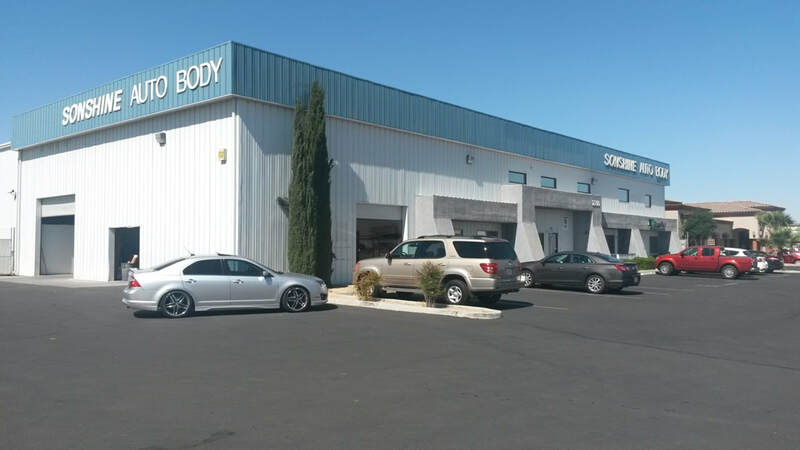 For over 30 years, we have been providing the Victor Valley with professional collision repair services. We have the skilled professionals and equipment to achieve Certified status with many Auto manufacturers. Our excellent reputation for quality and attention to every detail of the process assures you of a complete and excellent repair of your vehicle. We work with all insurance company’s, providing computerized estimates and photos, to determine the damage to your vehicle and facilitate the repair.